The Christian News Journal archives on on the right side of the page. Just click on the month to see the articles or use the search bar to find your specific article. 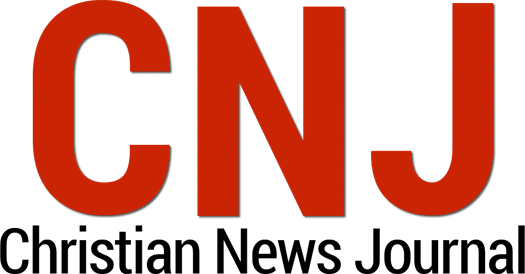 Selah Media Group, the publishers of the Christian News Journal, is the former publisher of the Christian Examiner newspaper group. The newspaper was printed in six regions, one in Seattle, Washington, one in the Twin Cities, Minnesota, and four in Southern California.